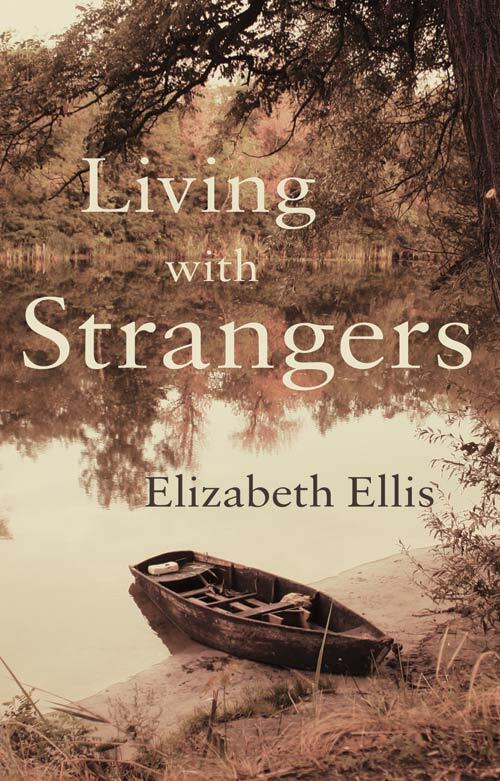 Living with Strangers is a family drama set in England, France and Germany between 1963 and 1978. It deals with loss and restitution in a family still haunted by the shadow of the Second World War and the effect this has on the decisions they are forced to make. The book deals with issues of inter-generational conflict, job security and single parenthood at a time when communication within a family was often poor, sexuality was a taboo subject and prejudice and intolerance were rife – all issues that still resonate today. Read a short extract from the book here.